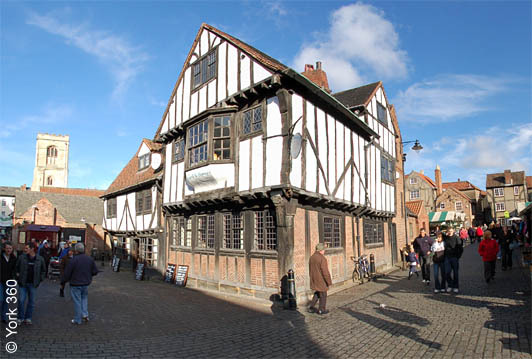 Gert & Henry's Restaurant is located next to the busy York market in the heart of York. 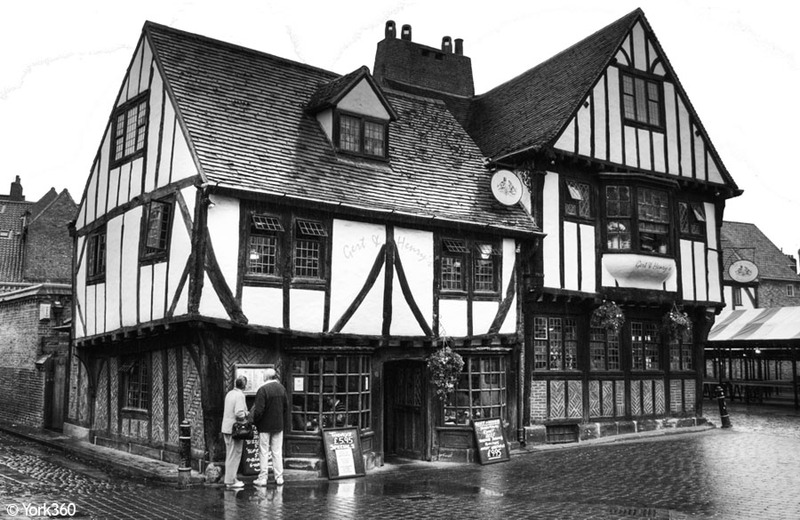 Housed inside a beautiful old Tudor building that has seen a few centuries of York's past. View the changing blackboard menus outside for great meal offers. Please share, buttons on the left.